Sparkles Holiday Club aims to provide a safe and happy environment that children can develop their skills and individual development while making new friends and having fun. There are 16 spaces available and these will be given on a first come first served basis. Your child will need to be provided with a packed lunch, however if your child prefers a hot meal it can be given for an additional cost. 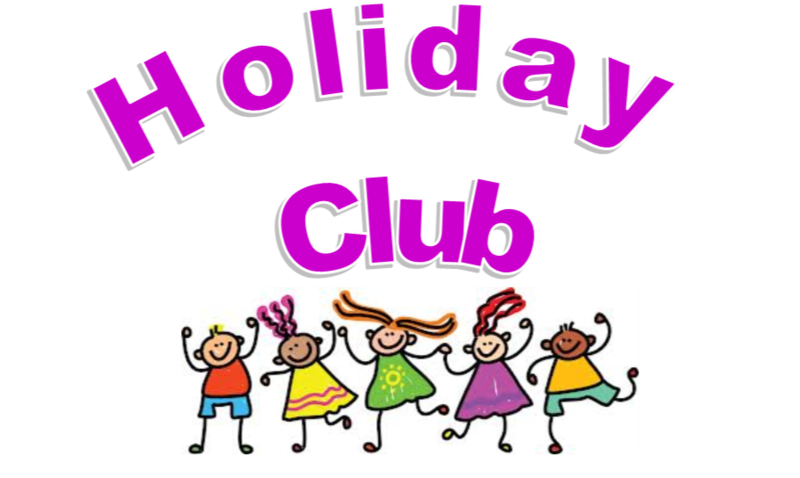 Before starting we recommend parents/carers visit the holiday club with their children and meet the staff. Sparkles has an open door policy to all parents/carers and have a strong ethos of sharing all information with you. Healthy snacks are provided for the children mid-morning and mid-afternoon. Sparkles is part of the healthy eating scheme and works closely with a dietician. All snacks and lunch is within accordance of these guidelines. The children will be encouraged to give their own input into activities and guidelines in their club. If you would like to discuss activities please speak to a member of Sparkles staff. Sparkles must be informed of the expected time of arrival and collection at the holiday club. If any person other than you the parent/carer is collecting the child, the nursery Manager or Deputy Manager MUST be informed. In the event that we do not have any satisfactory notification, staff will not allow the child to leave the nursery.